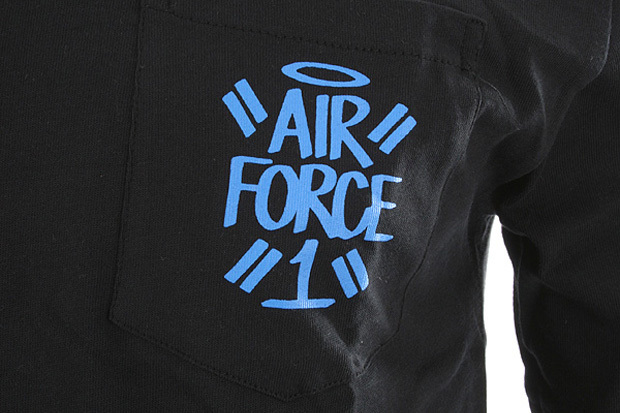 After his successful collaboration with HUF last year, Eric Haze returns with this Air Force 1 inspired capsule collection for Nike Sportswear. 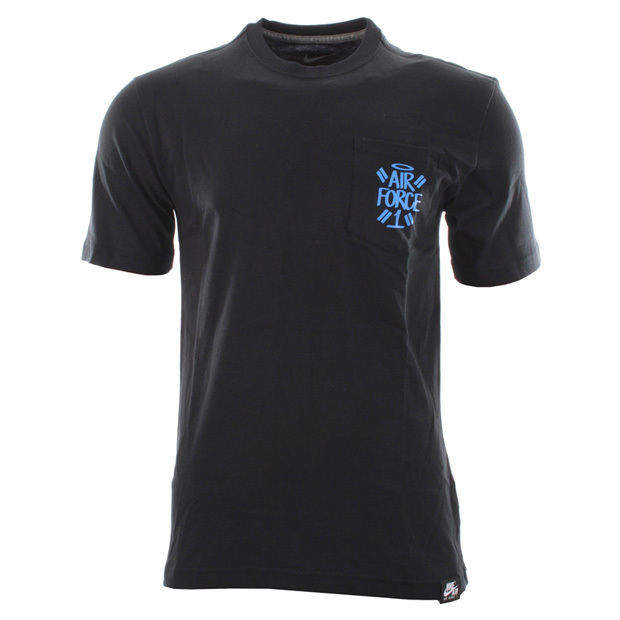 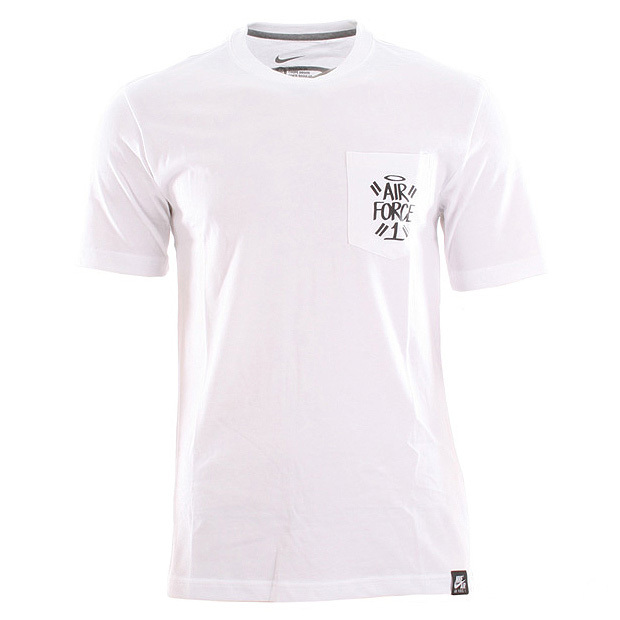 Consisting of solely t-shirts, and featuring three different designs, the collection is small and concise. 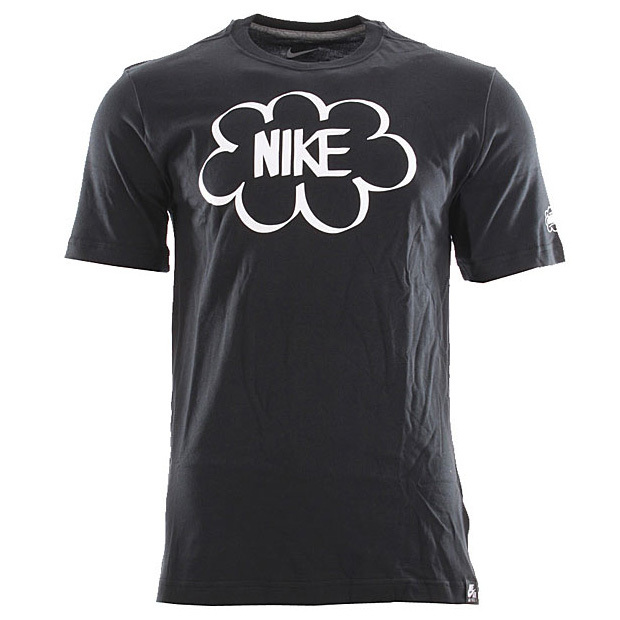 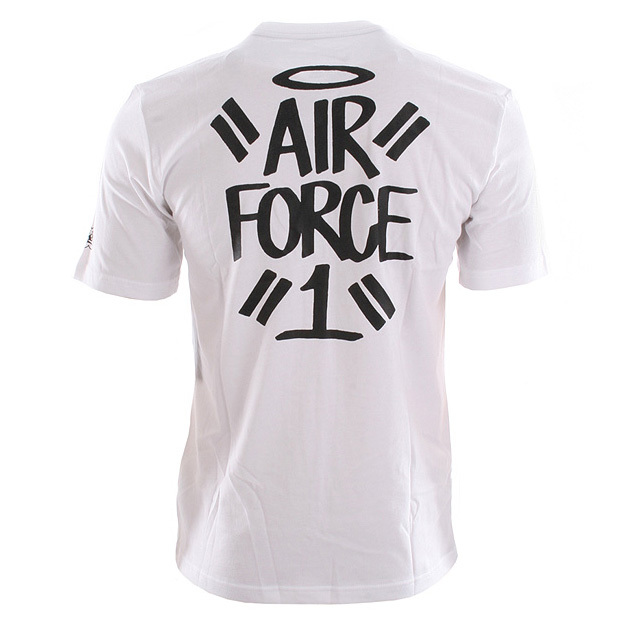 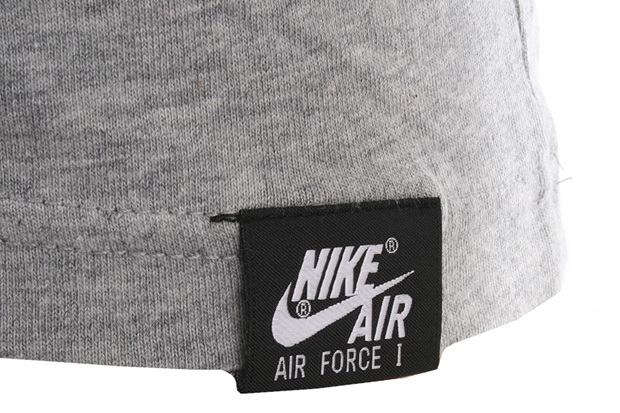 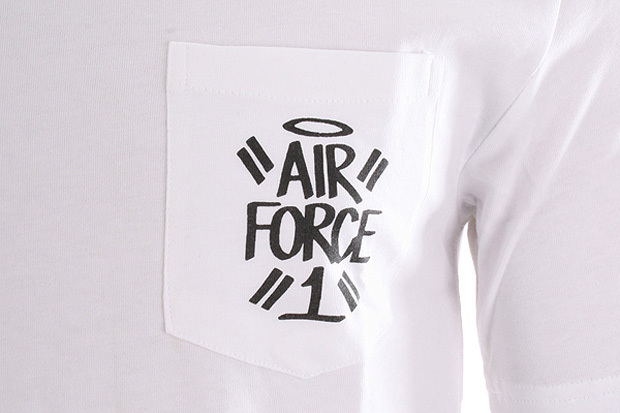 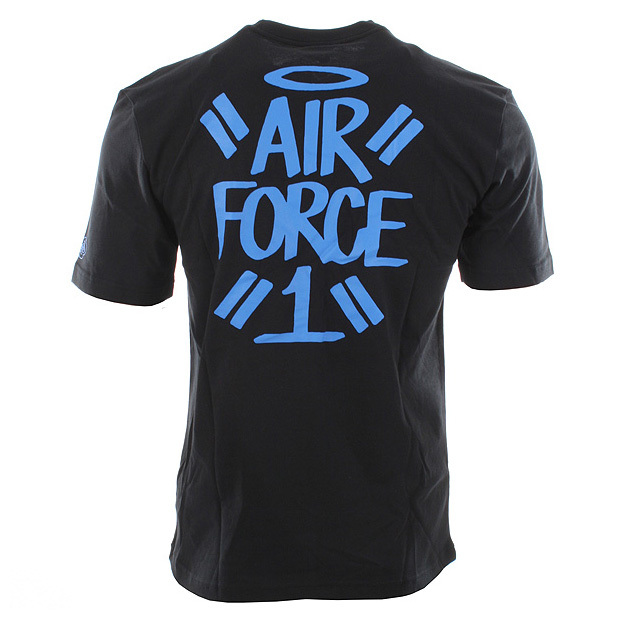 All inspired by the Air Force 1, the tees feature an Air Force 1 branded Nike tab at the hem and a printed Haze logo on the left sleeve. 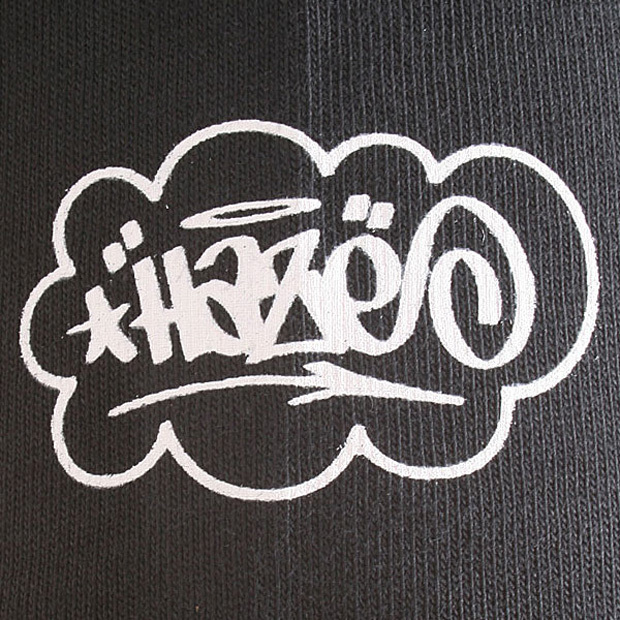 Haze brings his infamous graffiti style to the t-shirts, with a design and colour palette that looks like he’s literally drawn on them with a chalk pen. 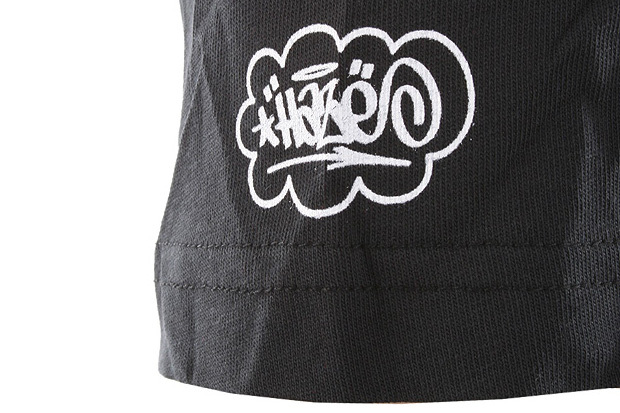 This distinctive Haze handstyle makes for the entirety of this collection, unlike his collection with HUF, including a Haze re-interpretation of the NIKE logo. 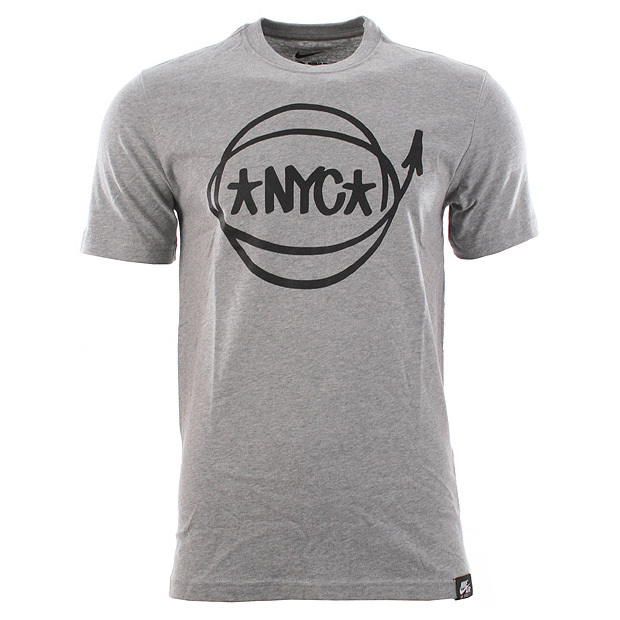 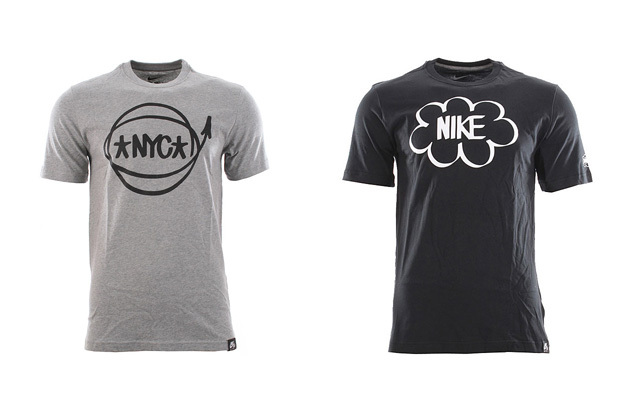 All of these t-shirts can be found over at Urban Industry.